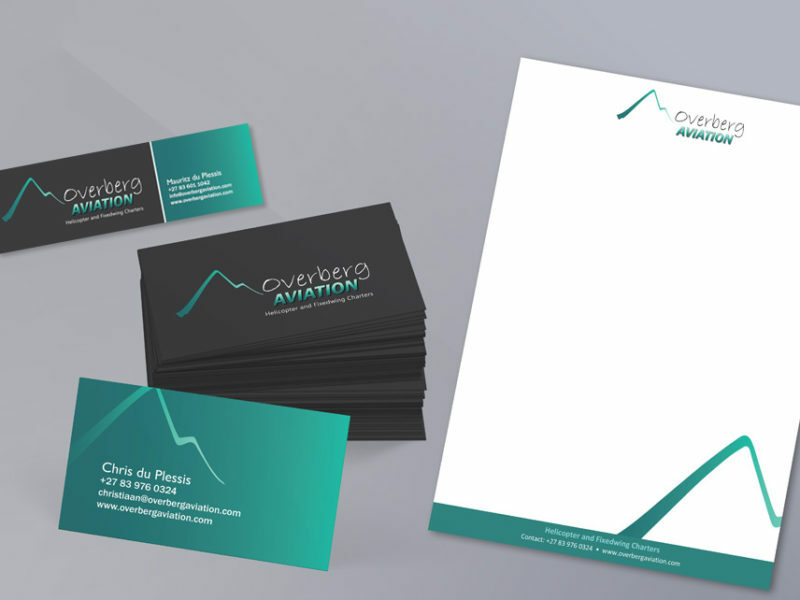 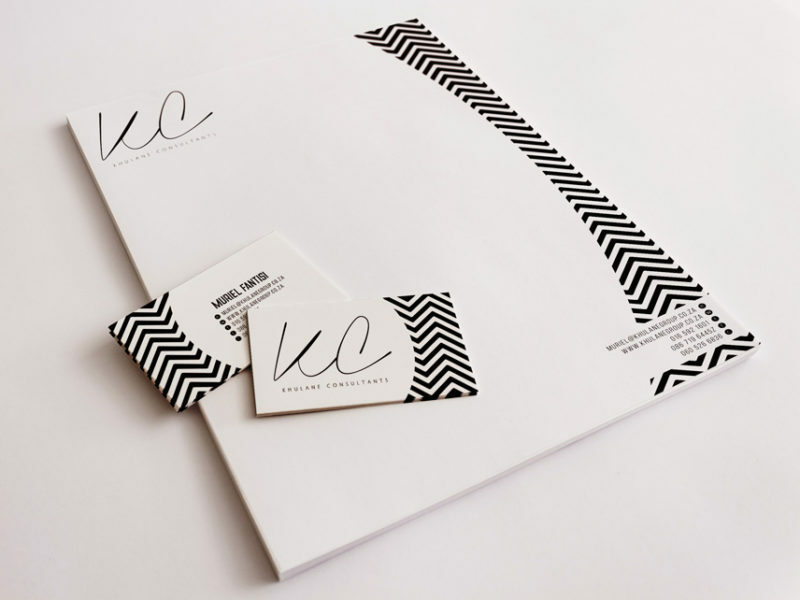 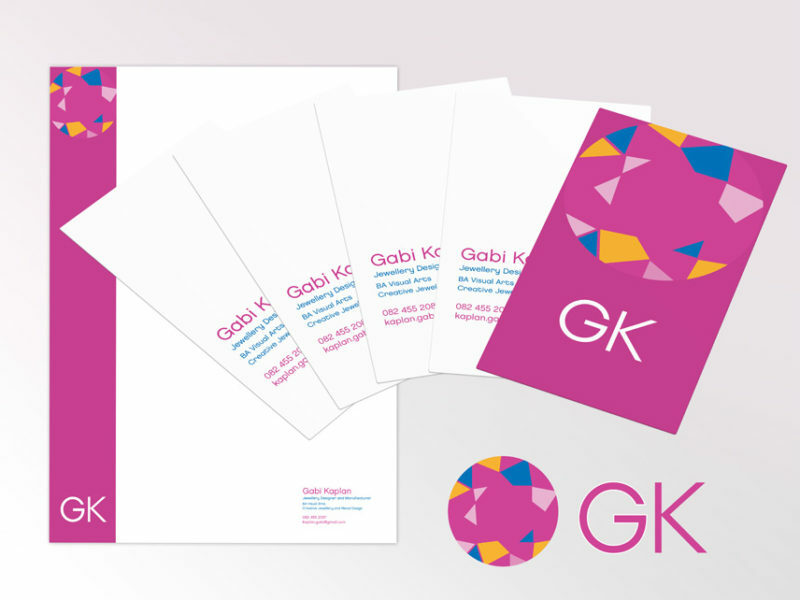 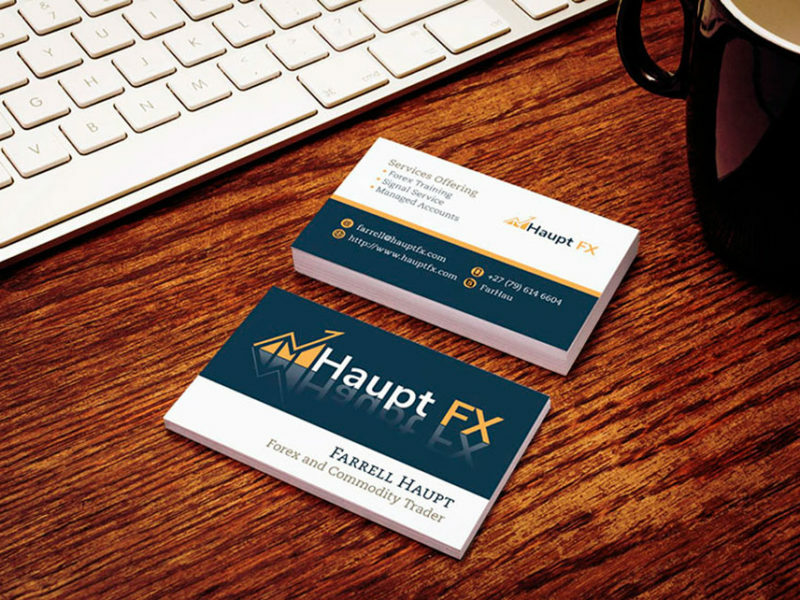 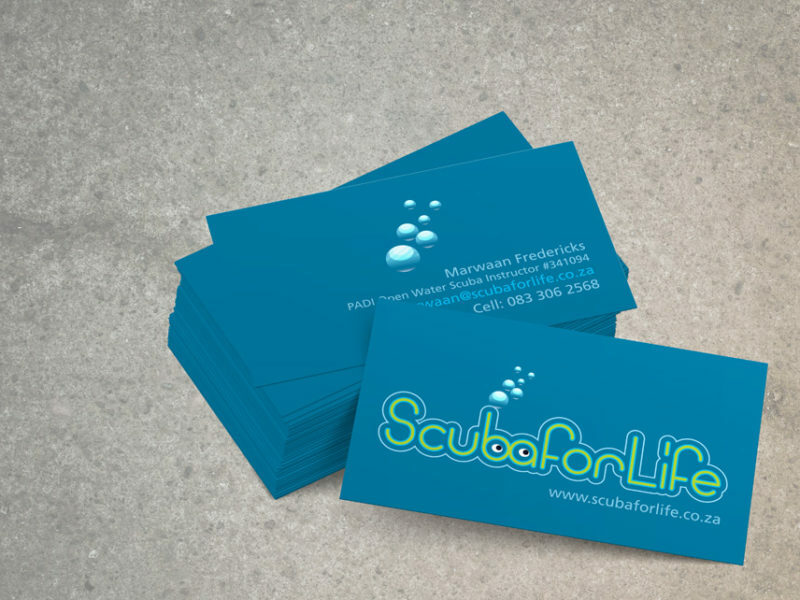 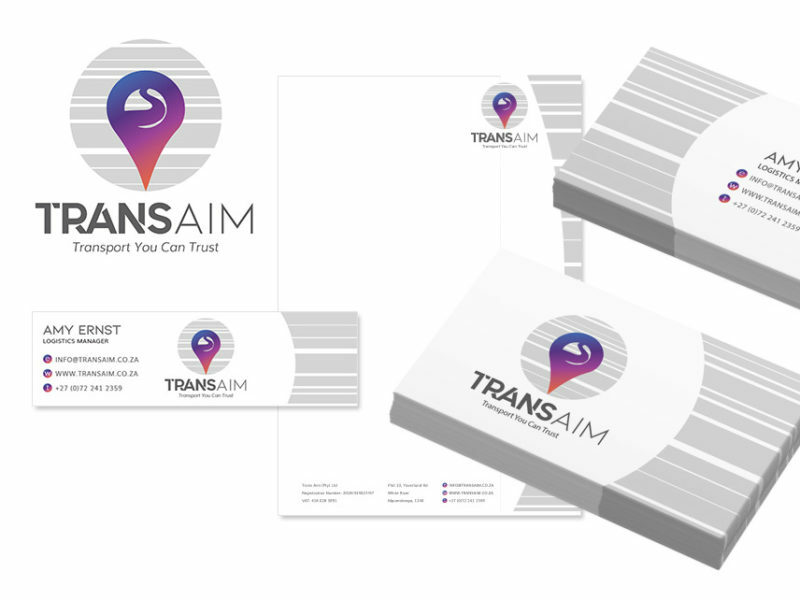 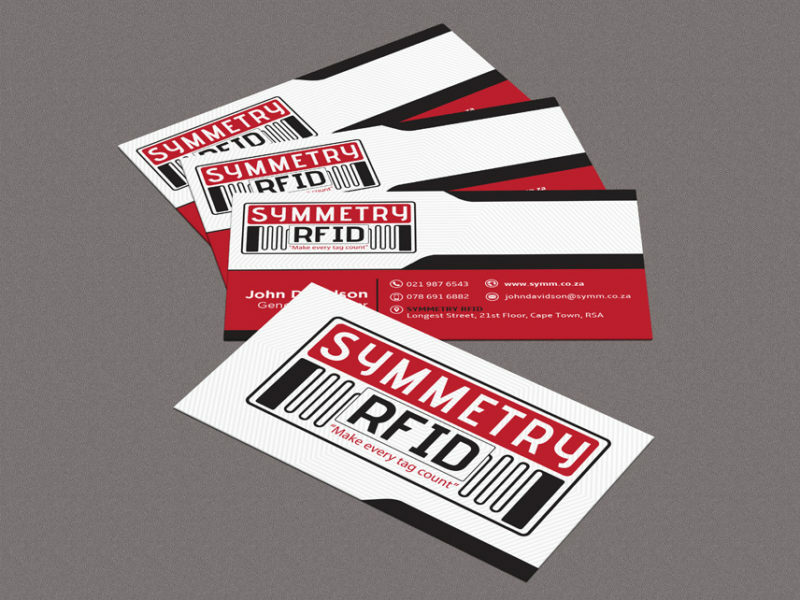 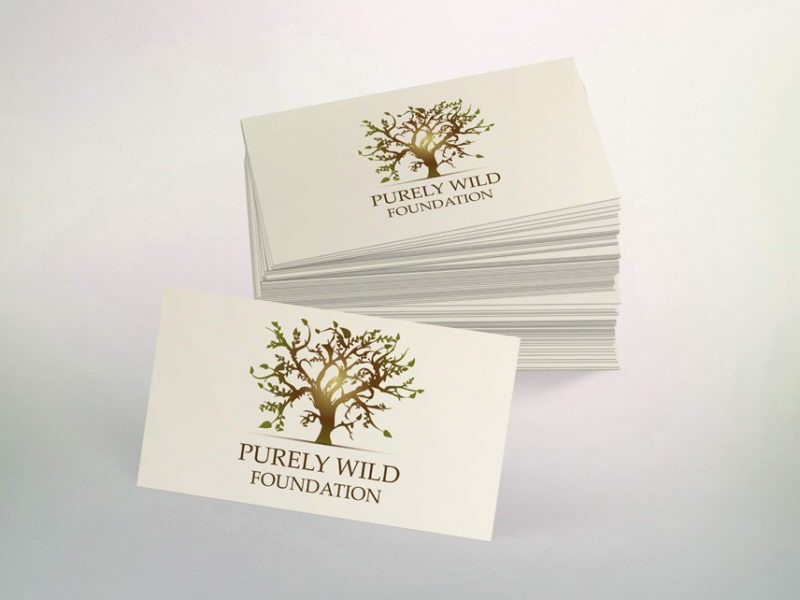 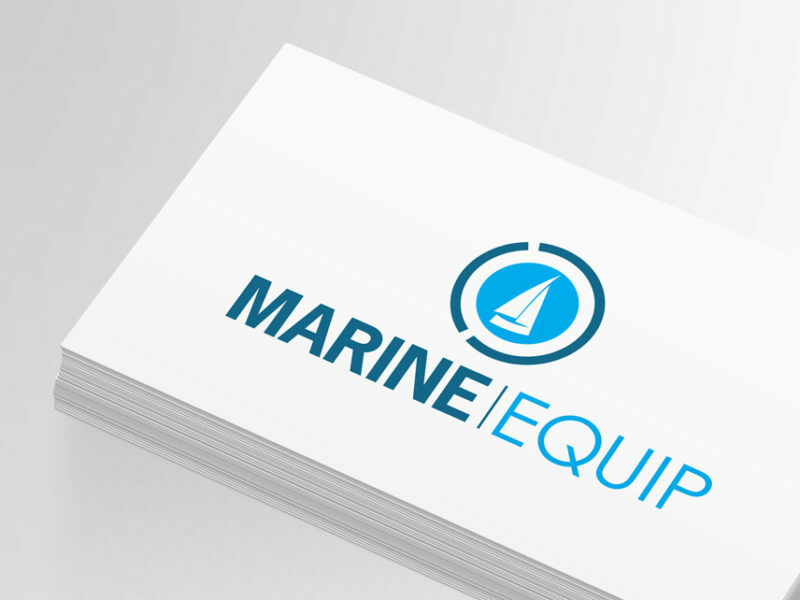 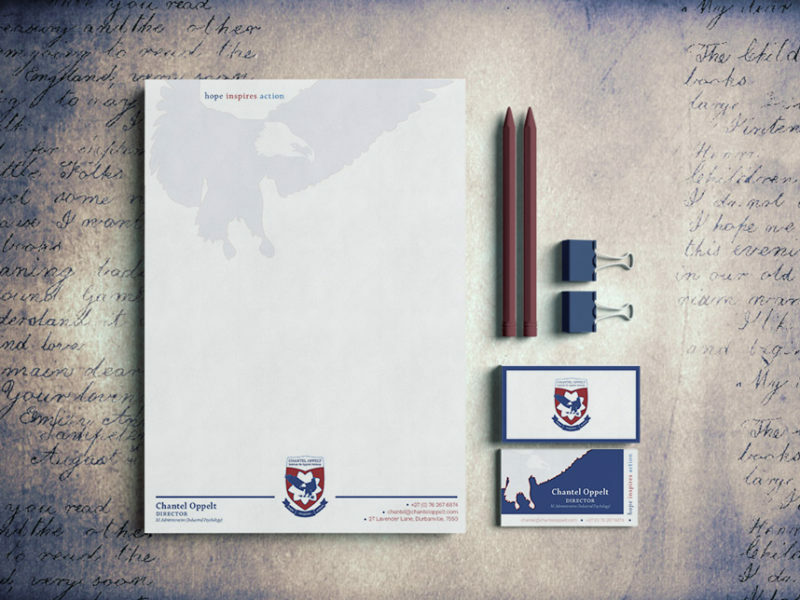 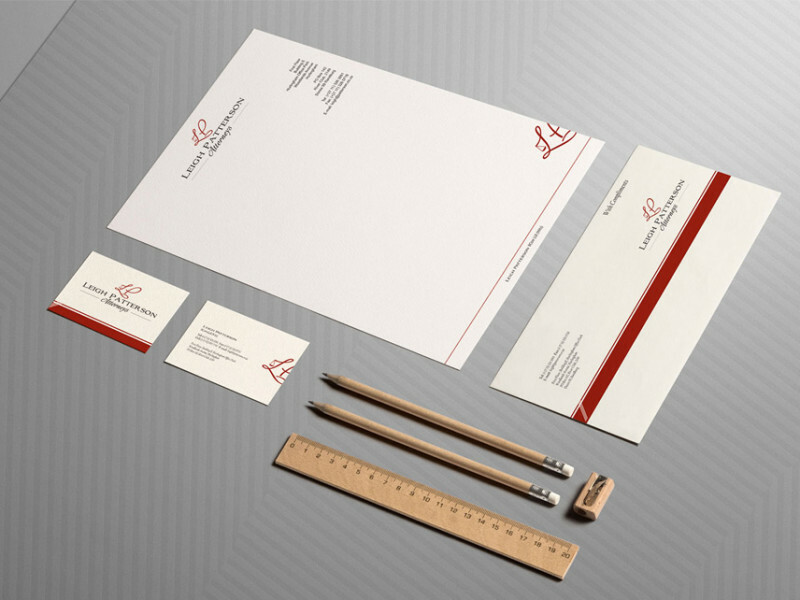 Does your company require a logo design, business card or corporate identity that will leave a lasting impression? 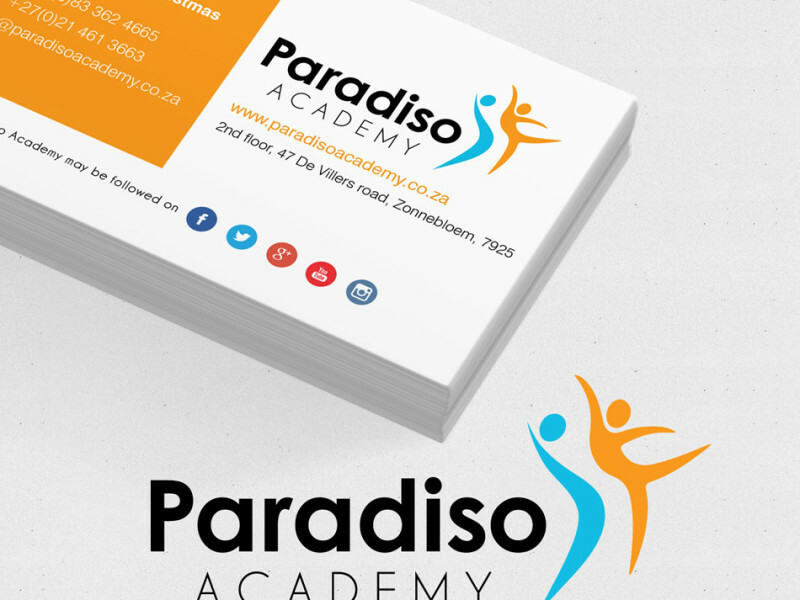 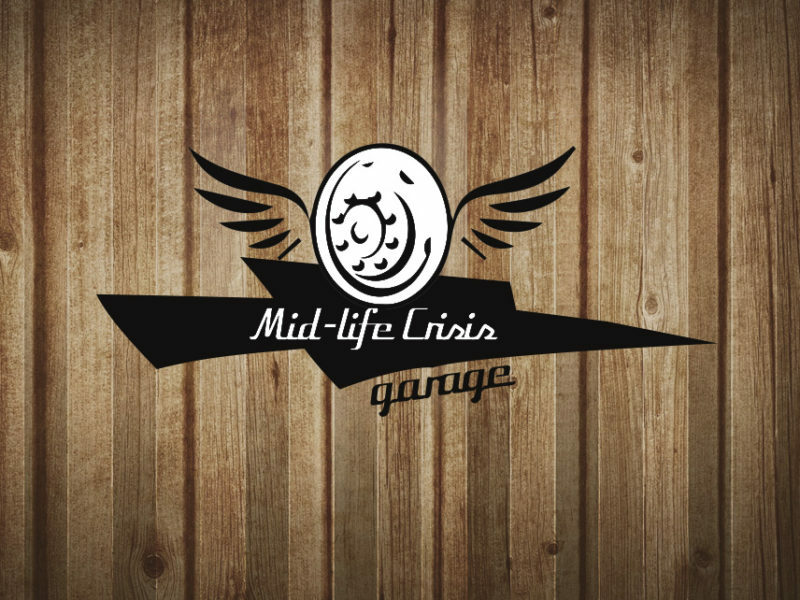 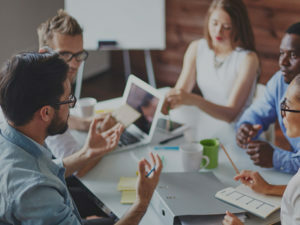 Looking for a logo designer in Cape Town? 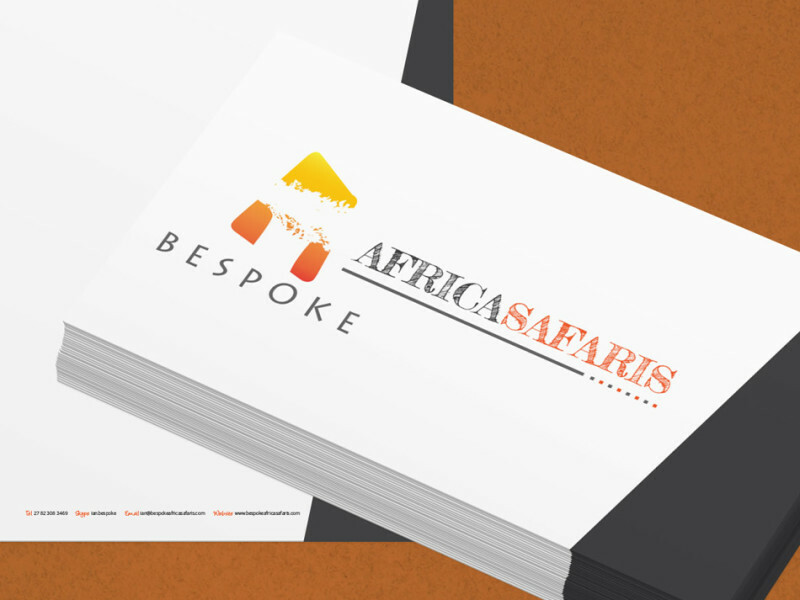 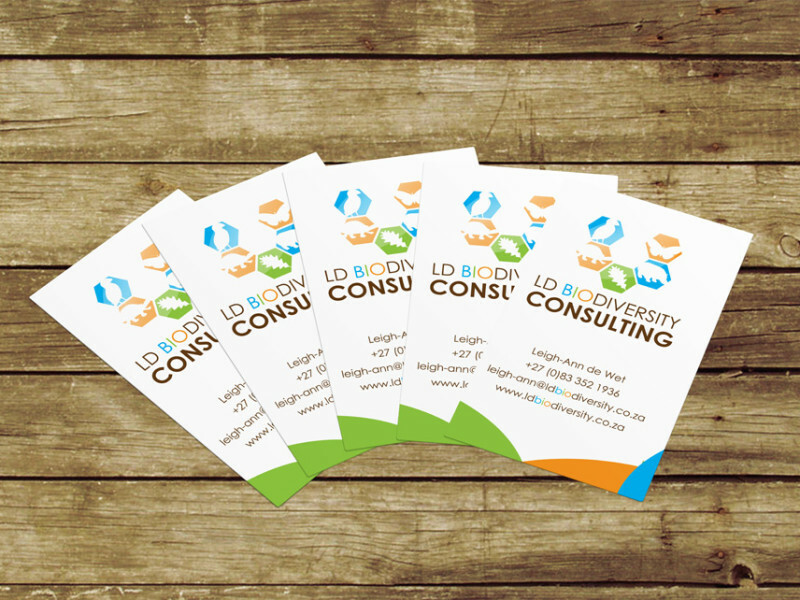 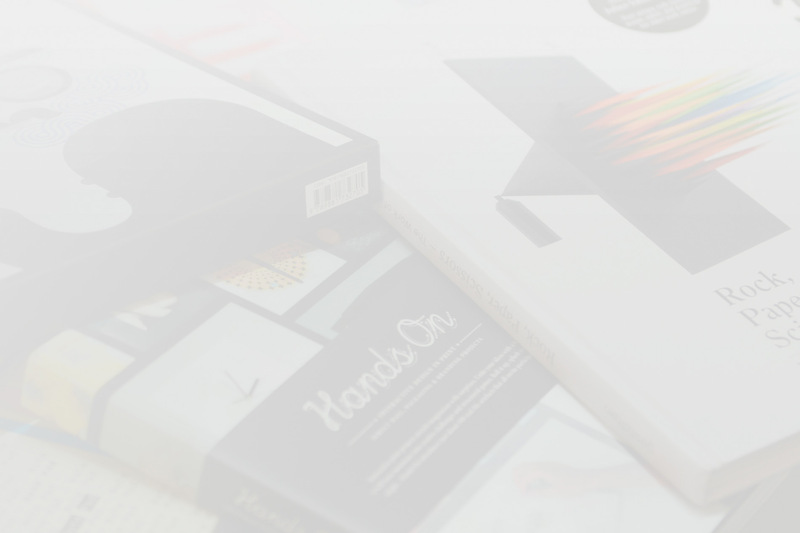 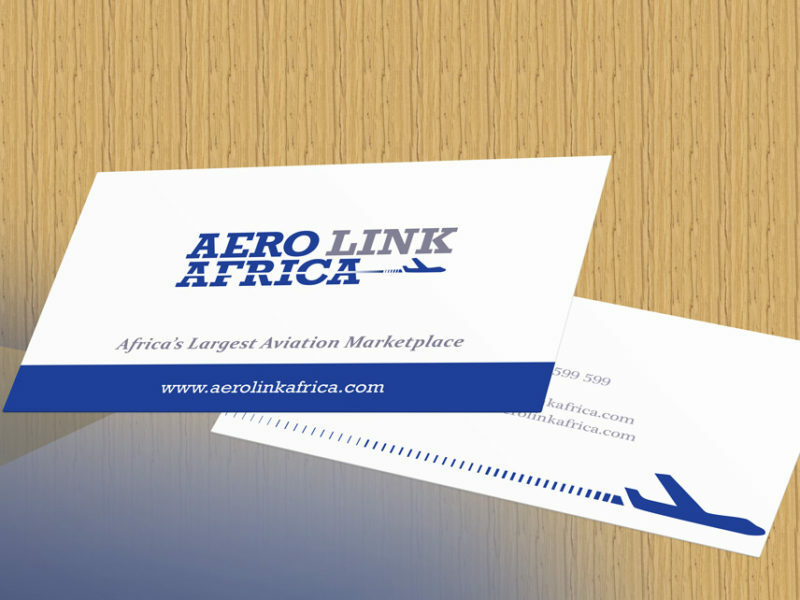 Logo design, logo redesign, business card design and full corporate identity packages. 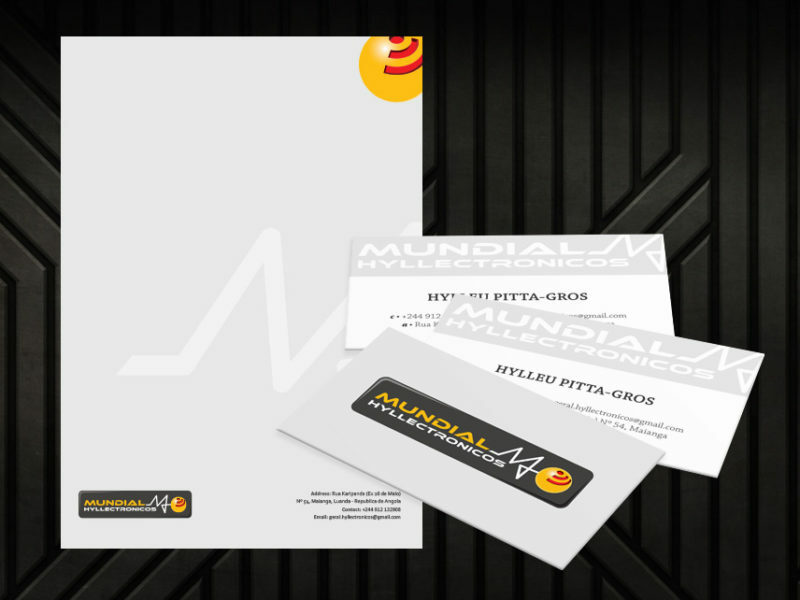 Please send us a detailed brief with your requirements and we will send you a quote.